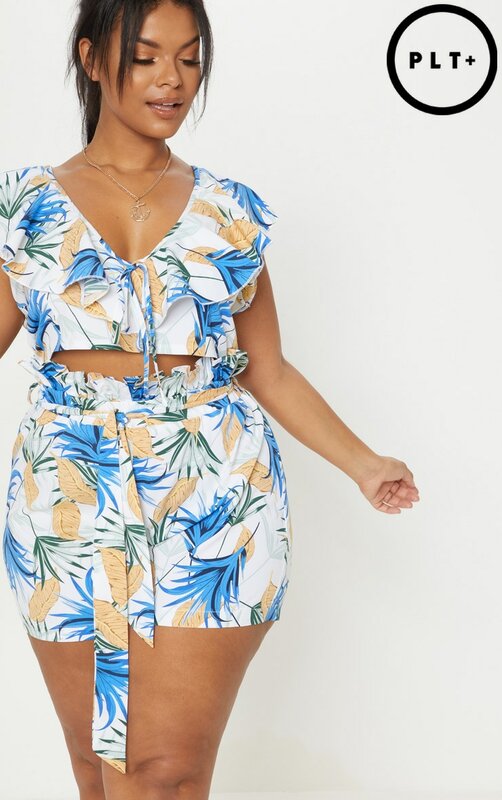 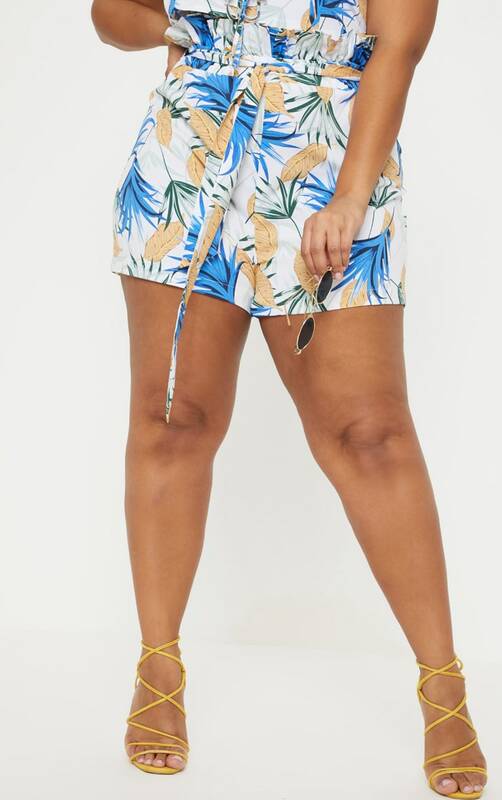 Get vacay ready with these leaf print shorts. 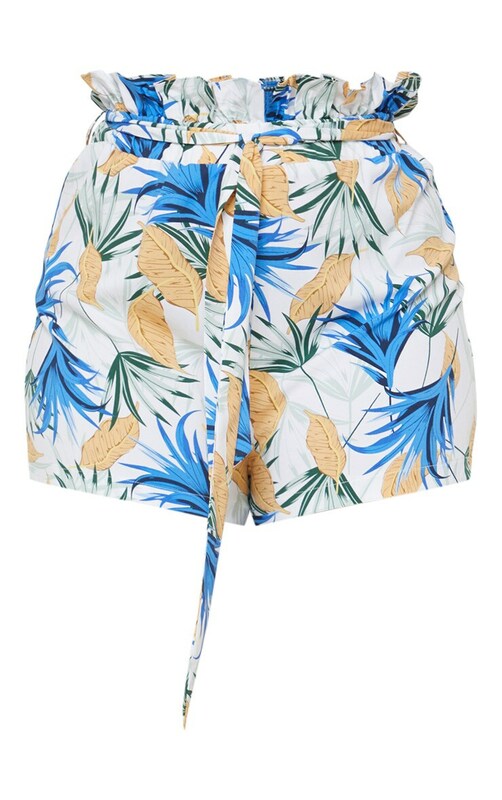 Featuring a white material with a contrasting leaf print, a paperbag waist and a loose fit. 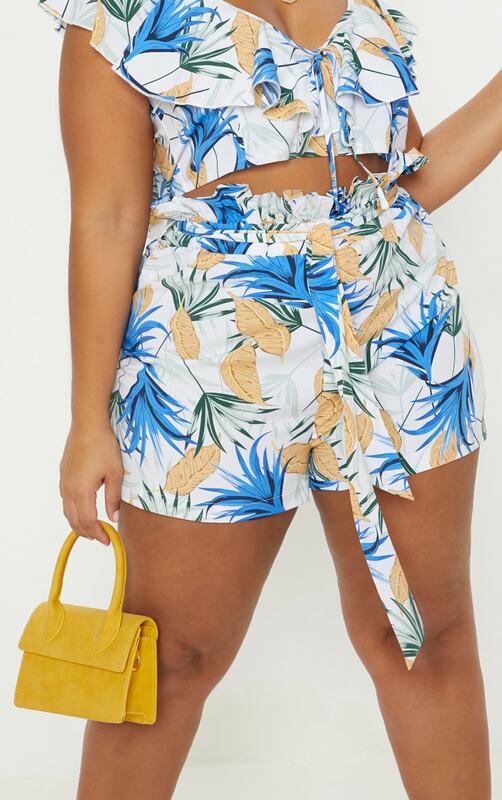 Team these with the matching top and strappy sandals for a look we are loving.